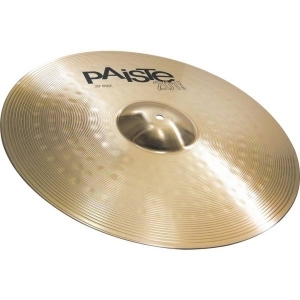 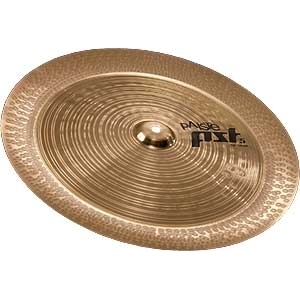 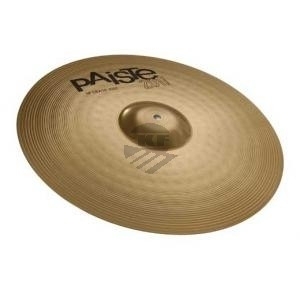 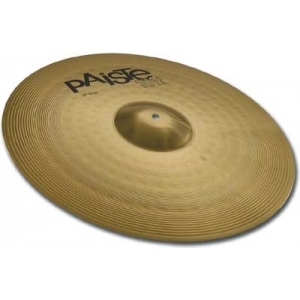 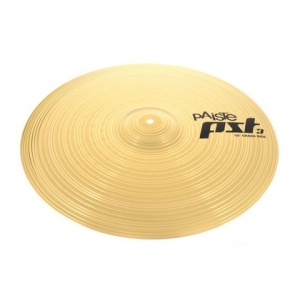 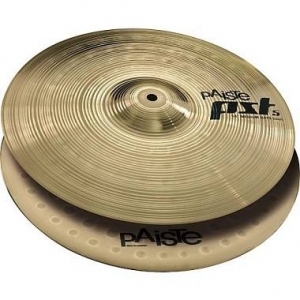 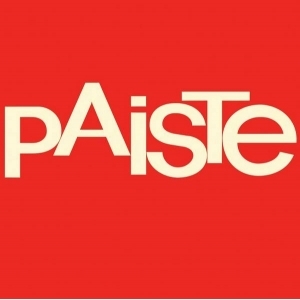 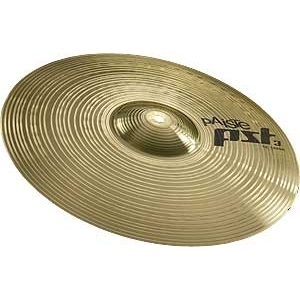 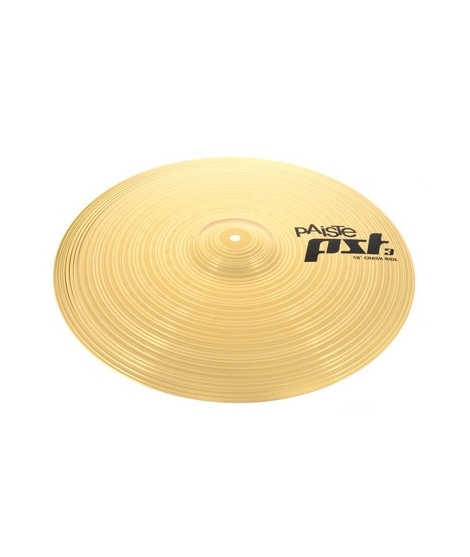 Paiste PST3 Series 18" Crash/Ride Cymbal - full and focused cymbal with narrow range, fairly clean mix and an thomann even balanced feel. 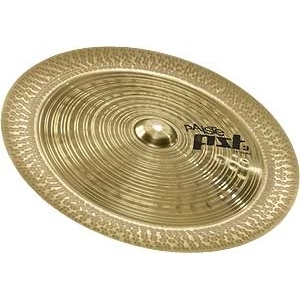 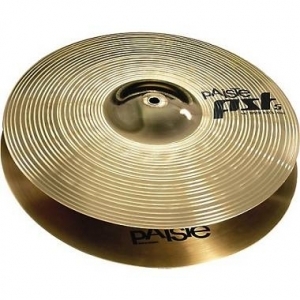 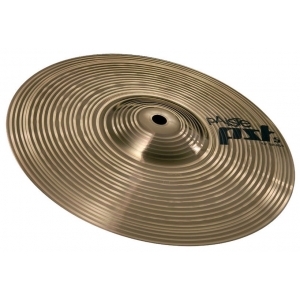 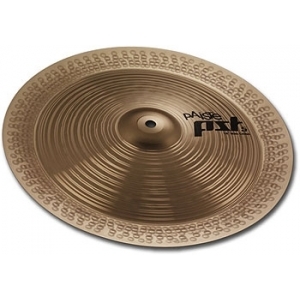 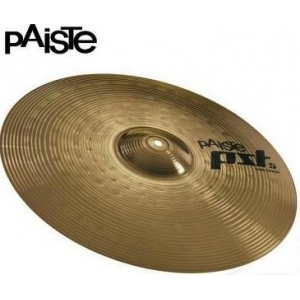 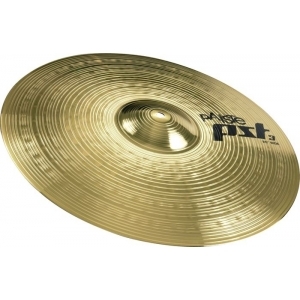 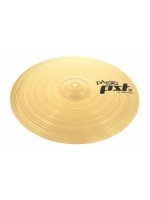 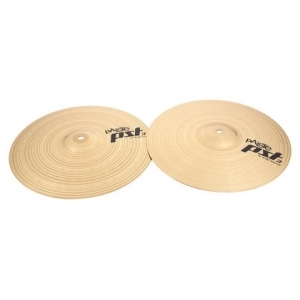 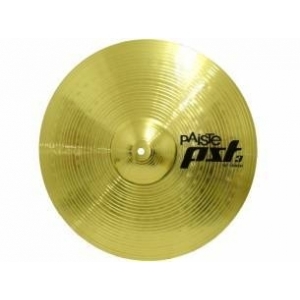 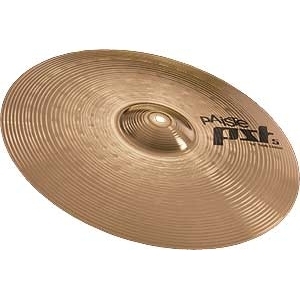 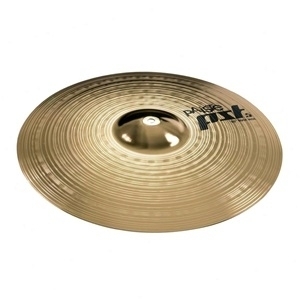 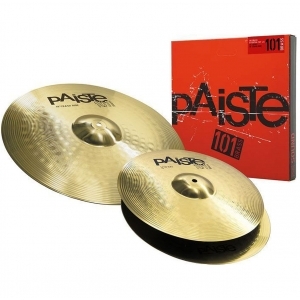 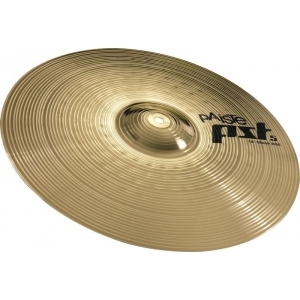 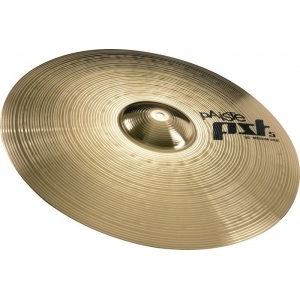 Multi-purpose cymbal with fast, powerful crash and soft, mellow ride sound. 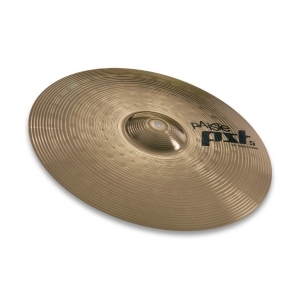 Medium heavy weight. 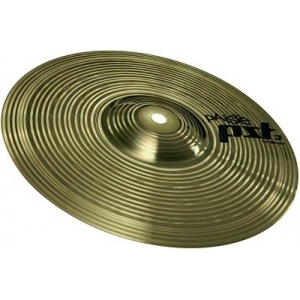 Sonorous copper based brass alloy.